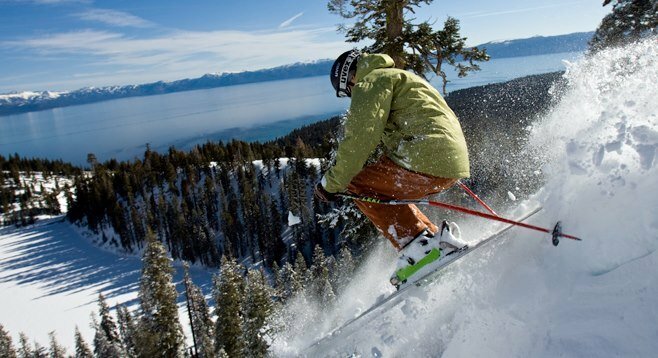 Browse through our collection of photography from Homewood Mountain Resort to get acquainted with it before your ski trip or to relive great memories on the slopes at Homewood Mountain Resort. 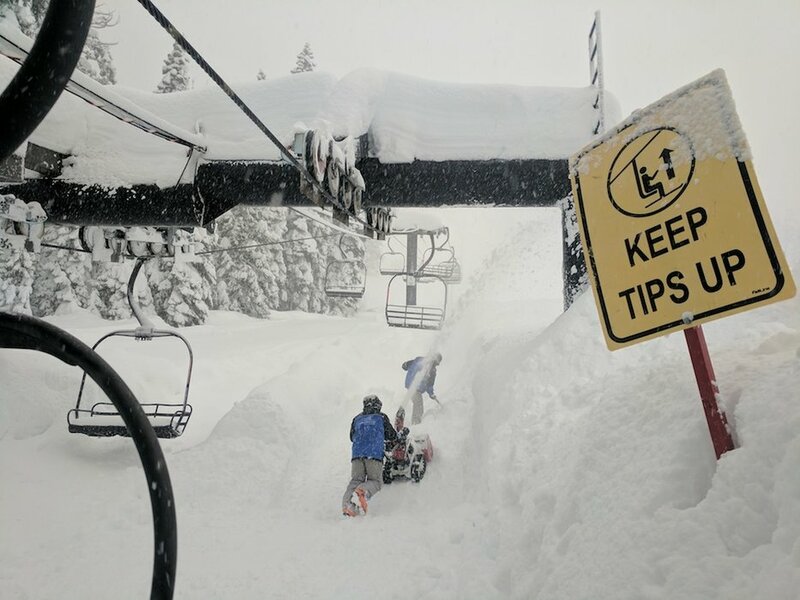 Homewood Mountain Resort digging out their stairway to heaven. 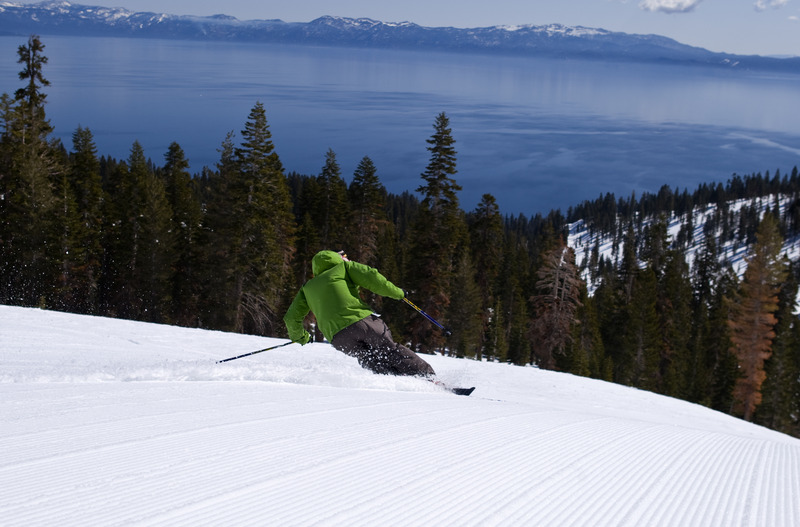 That's one way to do load testing. 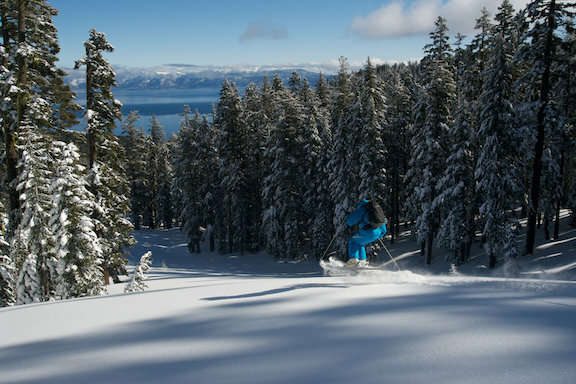 A skier descends Ellis Peak toward Lake Tahoe. 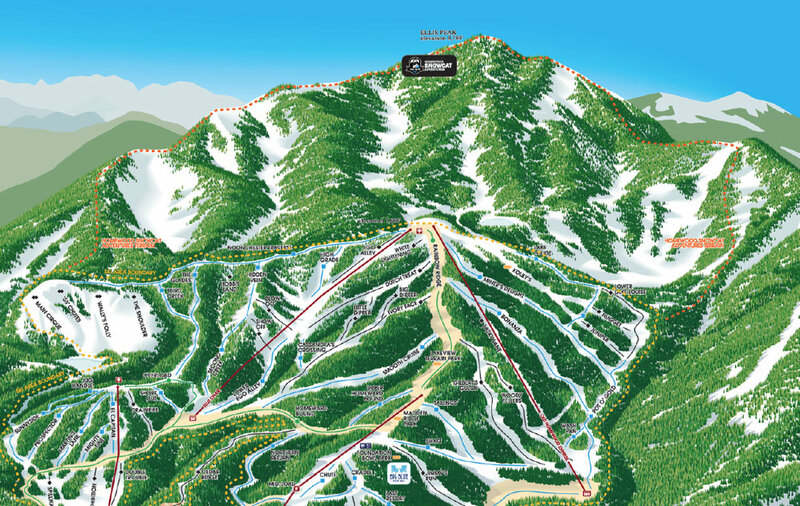 Snowcat area on Ellis Peak at Homewood Mountain Resort. 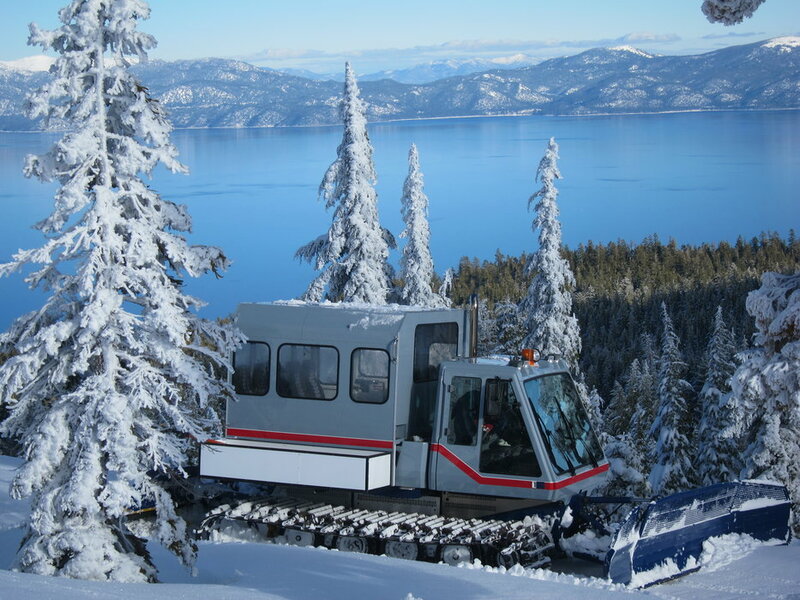 Homewood's snowcat perched above Lake Tahoe. 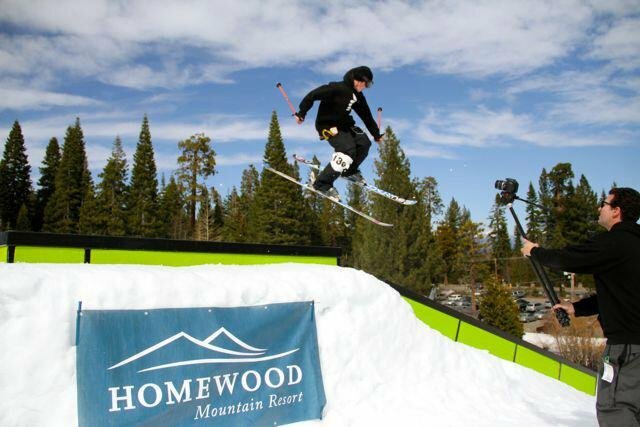 Skier, Danner Pickering, spins over a feature at the first annual Homewood Rail Jam. 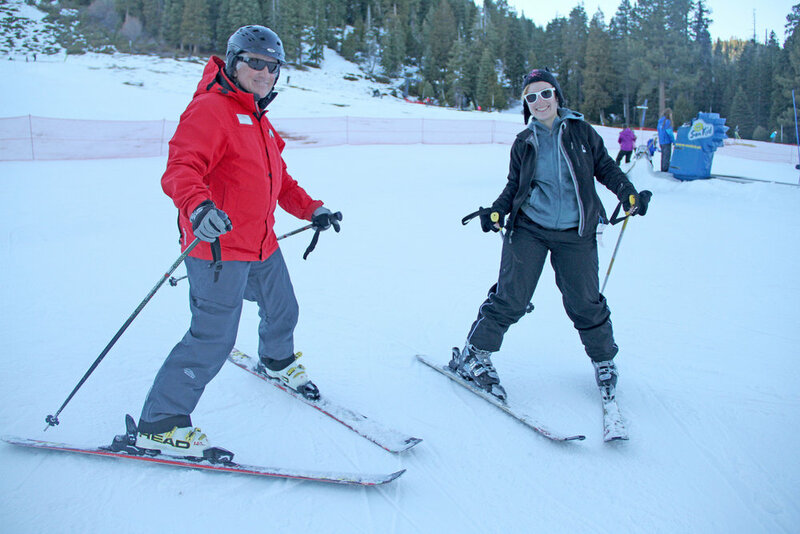 Ski instructor, Gary Cox, and guest hit the slopes of Homewood during January's Learn to Ski or Ride Month. 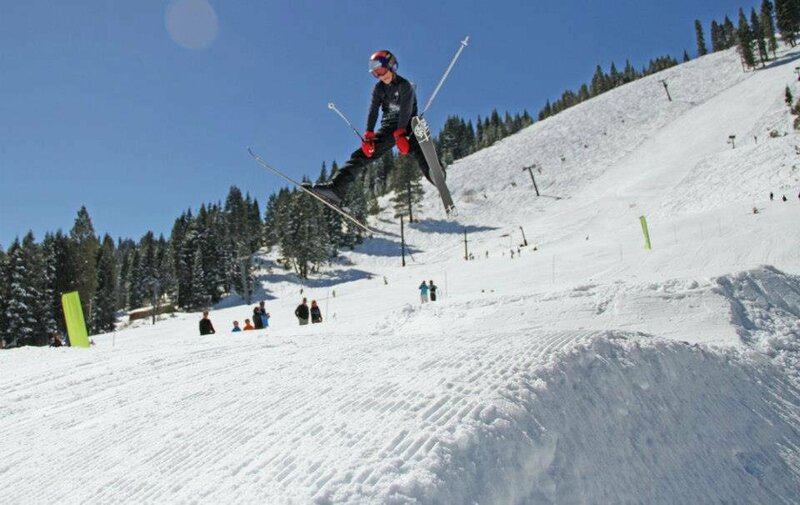 Kids are invited to have fun and catch some air at Homewood's Jibs 4 Kids Contest all season long. 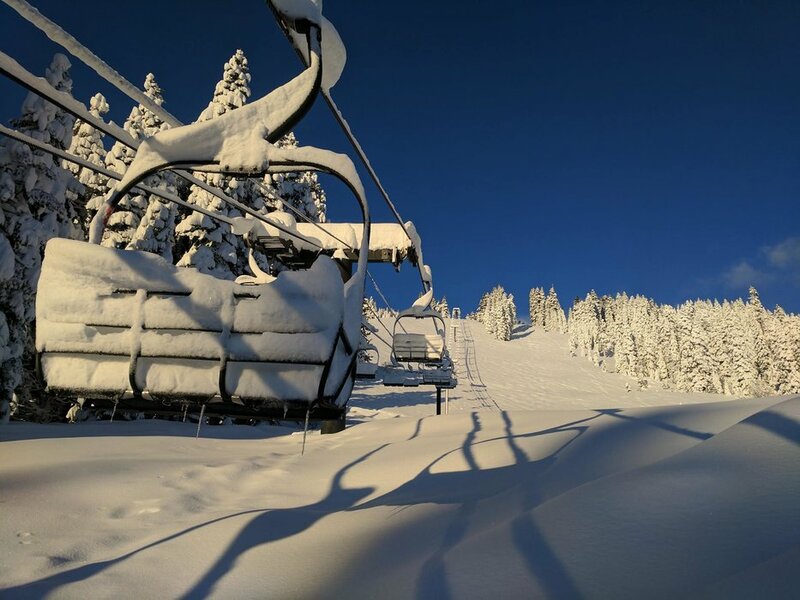 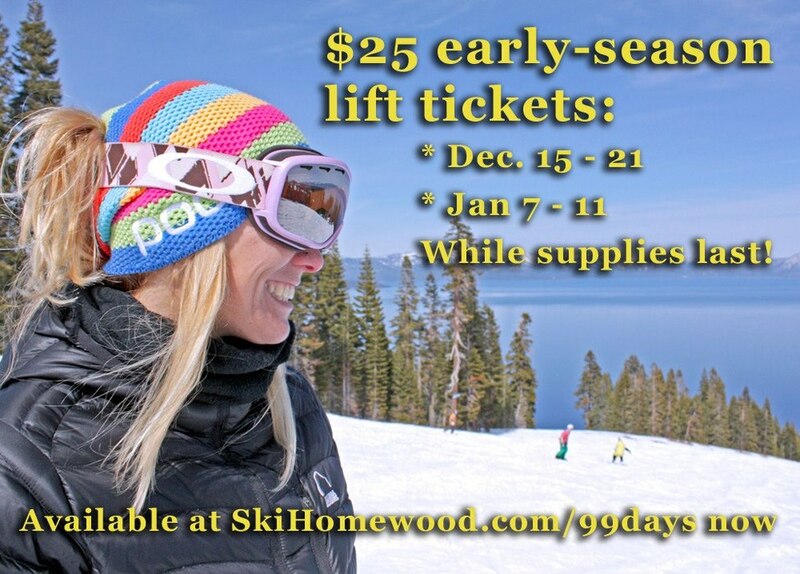 Photo courtesy of Homewood Mountain Resort.